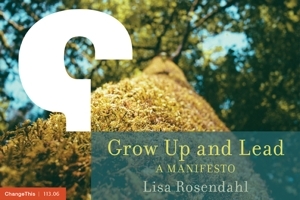 Lisa Rosendahl — Does Everyone Have A True Path? Does Everyone Have A True Path? Here it is Monday morning and I am checking my Monday Morning Barometer. In this post, Andrea Ballard describes how she uses Monday mornings as her true test to know when she is straying away from her true path. Does everyone have a true path? How do you find it? How do you know when you are on it? How many people are looking their true path right between the eyes but don't see the forest for the trees? I didn't come up with any answers to those questions (I was on vacation, remember) but one thing did cross my mind. Take a few moments to picture yourself in your relaxing place, with time on your hands, and no commitments to fulfill. What do you choose to do? We all have a true path and maybe, just maybe, the things we choose to do - when we don't have to do anything at all - hold the keys to discovering our true path.